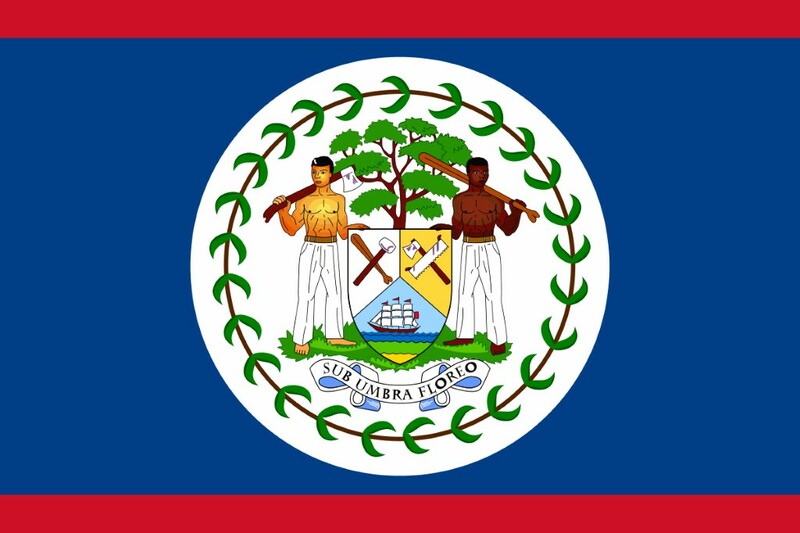 The Government of Belize (GoB) is considering the acquisition of a Commercial off the Shelf (COTS) Integrated Tax Administration System (ITAS) to support the Belize Tax Services (BTS). A single domestic tax department will be created concurrently to assume the operations of the existing Income Tax (IT) and General Sales Tax (GST) departments. 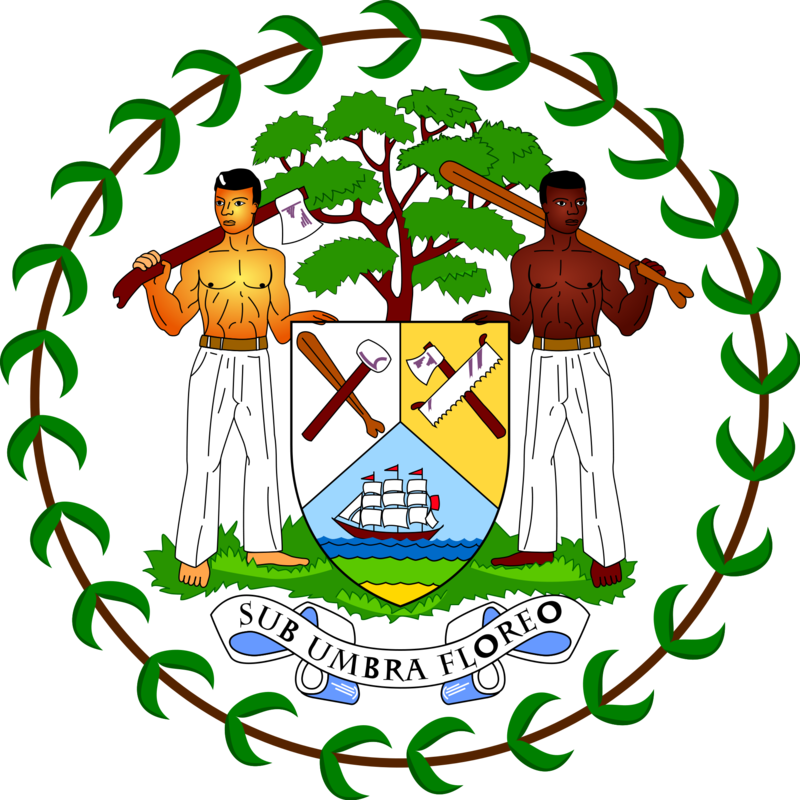 To advise on, coordinate and implement the Government’s economic and fiscal policies and programs including the generation and allocation of financial resources to provide appropriate public services and to contribute to the overall development of Belize. To improve the quality of life for all citizens and residents of Belize through the efficient and effective allocation of financial resources and the promotion of sound economic and financial policies and programs.